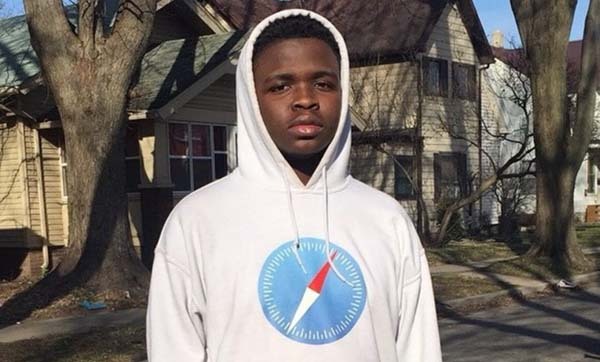 Lil Safari, 16 year old “Flex Artist” from Fort Wayne Indiana as a Engineer, Producer & Graphic Designer that Looks up to K$upreme & Lil Yachty & will be planning to join the #SailingTeam to start his New Career & his own Squad called #WaveTeam. He dropped his first Solo Album called #WAVEGOD on April 25, 2017 & just dropped his NEW SINGLE called “Basic Niggas”. It’s the most trending topic in his city, stay tuned for the Wave God. Wave God Against The World!! !